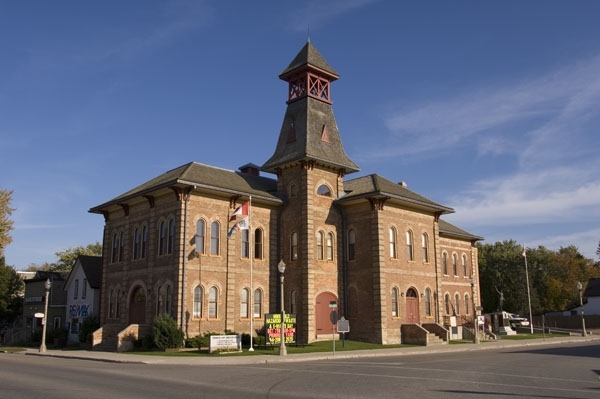 The Town of Shelburne is one of the fastest growing municipalities in Southern Ontario growing at over twice the rate of the rest of Ontario. The explosion in residential development in Shelburne will add another 1500 residents to the almost 6000 currently residing in Shelburne by early 2016. This rapid growth has presented many opportunities for new businesses to serve these new residents, but there is lots of room for more. 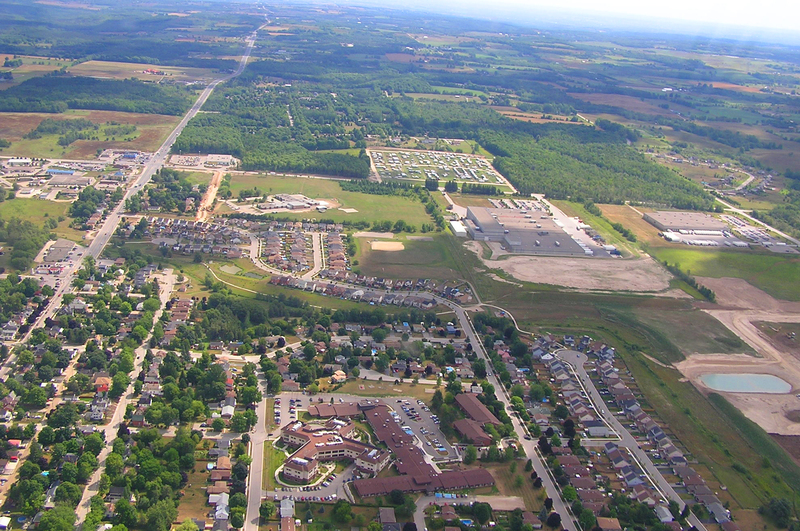 Shelburne is the urban hub for residents in the northern part of Dufferin County as well increasing the market to over 10,000 residents that frequent Shelburne for their weekly shopping and dining. Shelburne isn’t all about shopping however, several manufacturing plants surround the town; KTH is the area’s largest employer with 425 employees who produce automotive parts for the Honda plant in nearby Alliston. Another major employer in the area, Blue Mountain Plastics has developed a unique and innovative recycling facility that recycles plastic from municipal recycling programs into new water bottles for their sister company, Ice River Springs. Their profile can be found here. Shelburne isn’t all about work, the annual Canadian Old Time Fiddle Championship is still going strong. The event attracts fiddlers from all over North America including east coast fiddler, Ashley MacIsaac who joined in the fun in the annual parade. The Town of Shelburne has plenty to offer your business and for information on current commercial and leasing opportunities, their business directory, available land or to view the community profile please visit the business section of their website. For more information on Shelburne visit their newly redesigned and easy to navigate website here.